Thursday night, September 18th was an extremely good night. 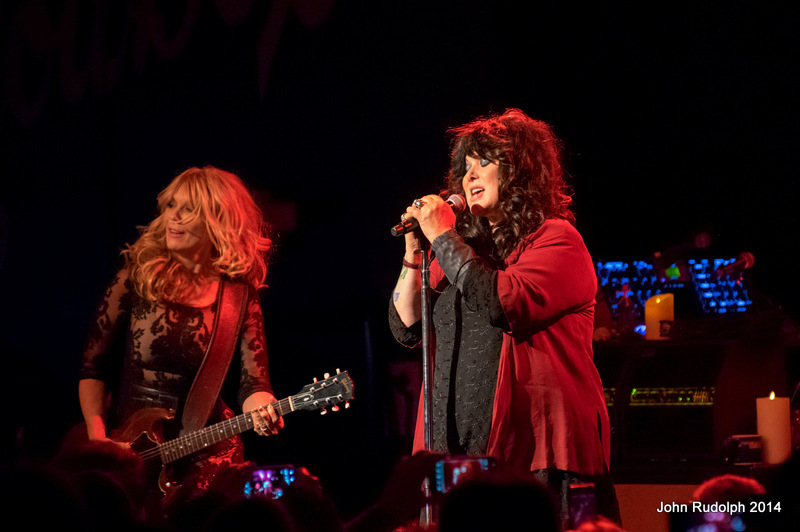 I had the privilege of seeing Rock and Roll Hall of Famers, Heart play for the second time this year. 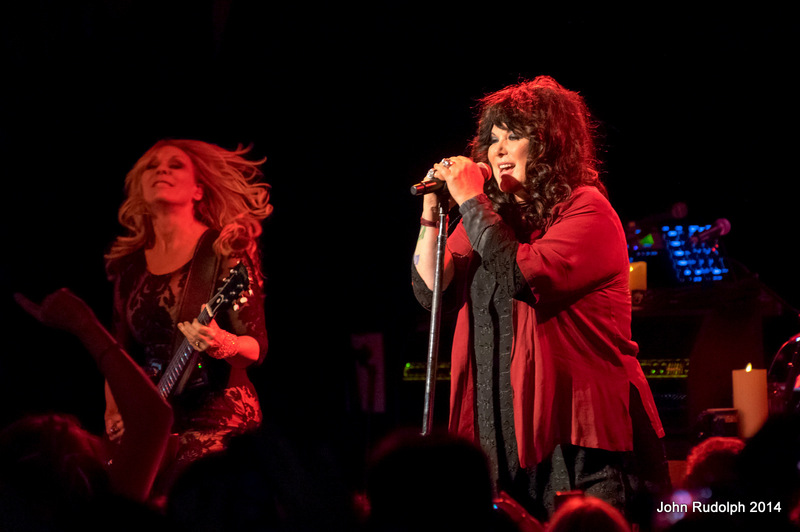 Heart rocked an intimate yet enthusiastic crowd at the 75th anniversary of the Showbox at the Market. 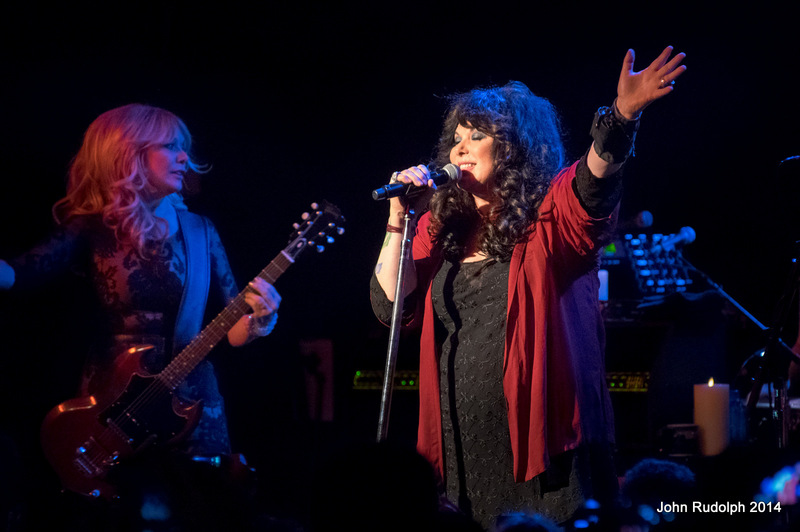 Heart and the raucous Seattle crowd have clearly had a long relationship, where the adoration goes both ways. 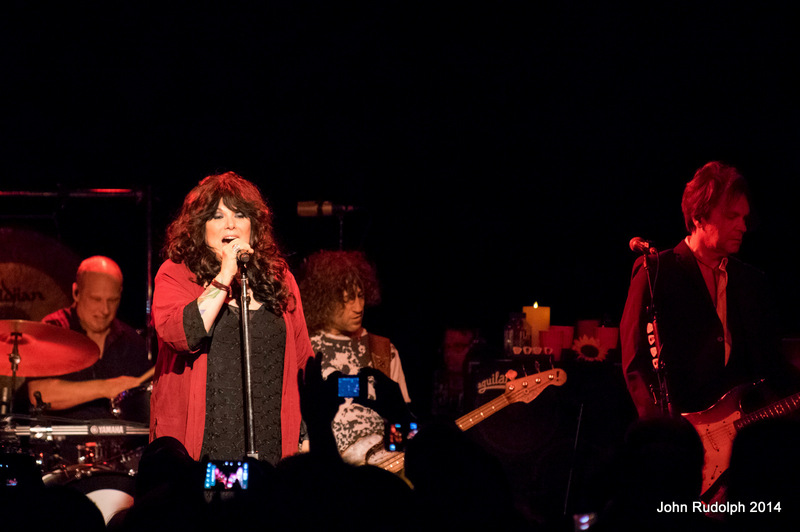 Seattle natives Heart have rocked the music scene since the ’70s. 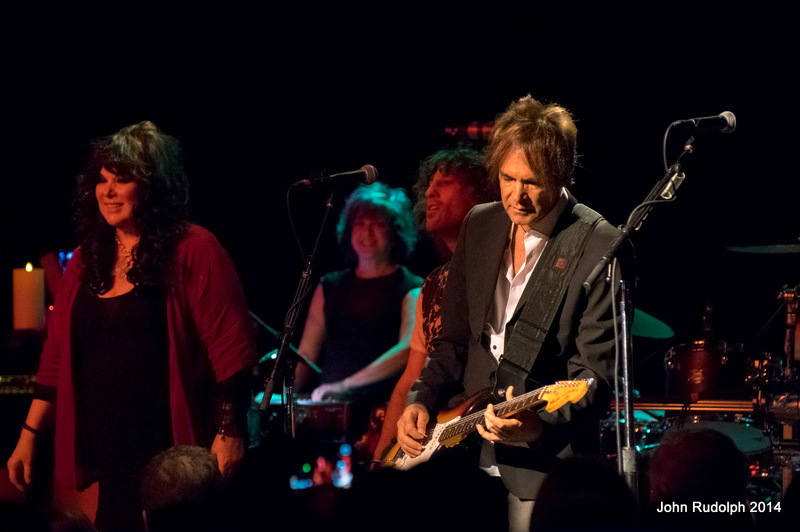 They haven’t lost any of what has made them so popular over the last 40 years – if anything they’ve just gotten better. 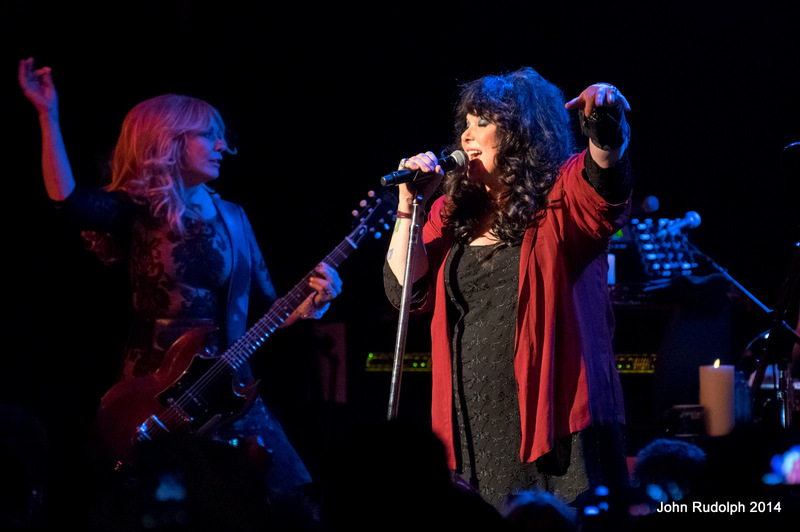 Ann’s voice is still one of the best in music and Nancy’s lead guitar work and stage craft are timeless. 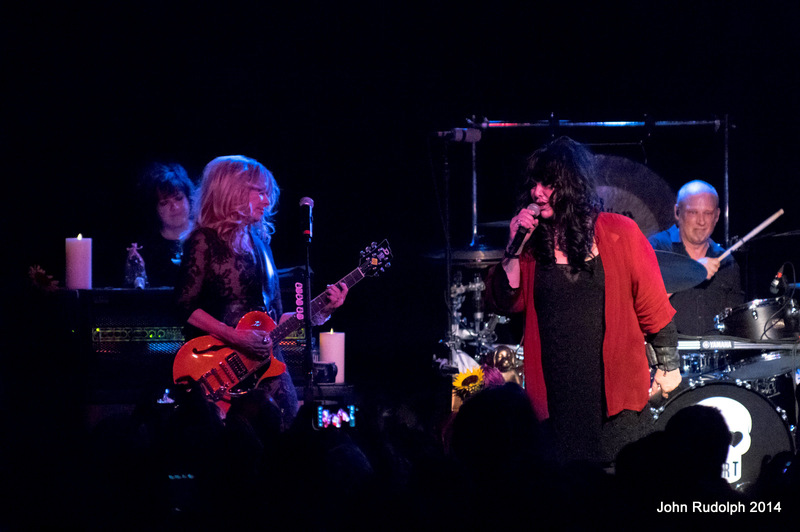 As you would expect, the Wilson sisters soulfully played their most popular hits. 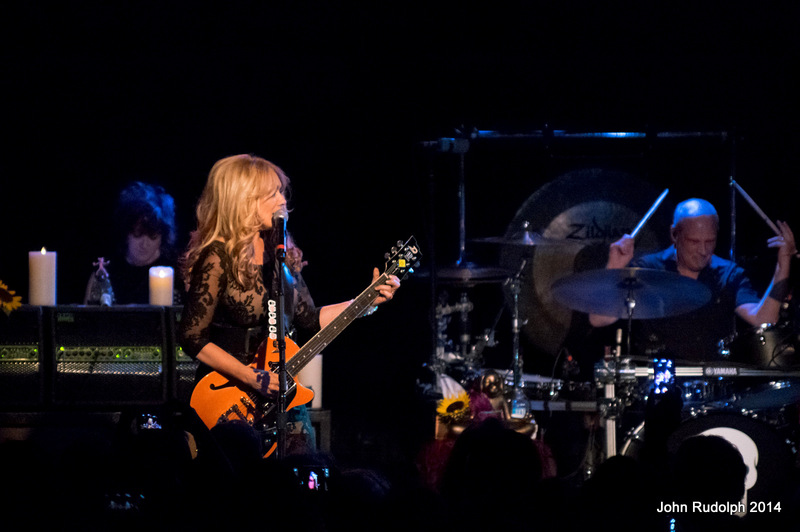 For their encore, Heart played a tribute to Led Zeppelin with 3 fantastic performances. 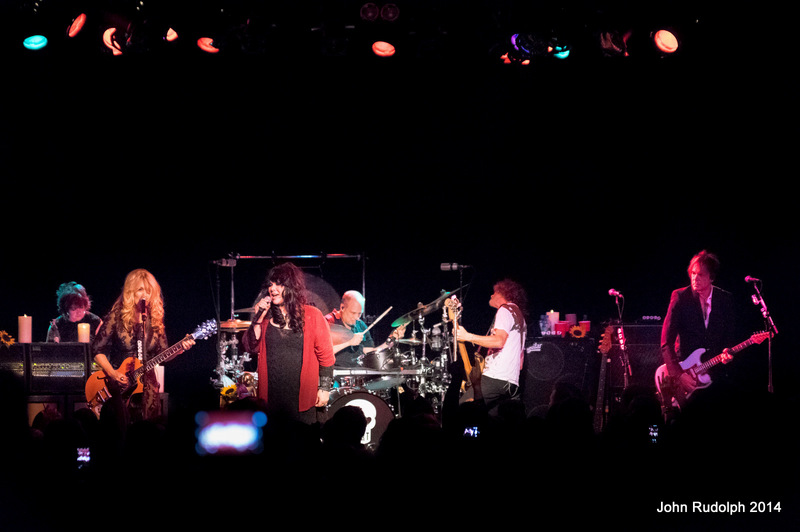 Their Zeppelin covers are some of the best I‘ve ever heard. 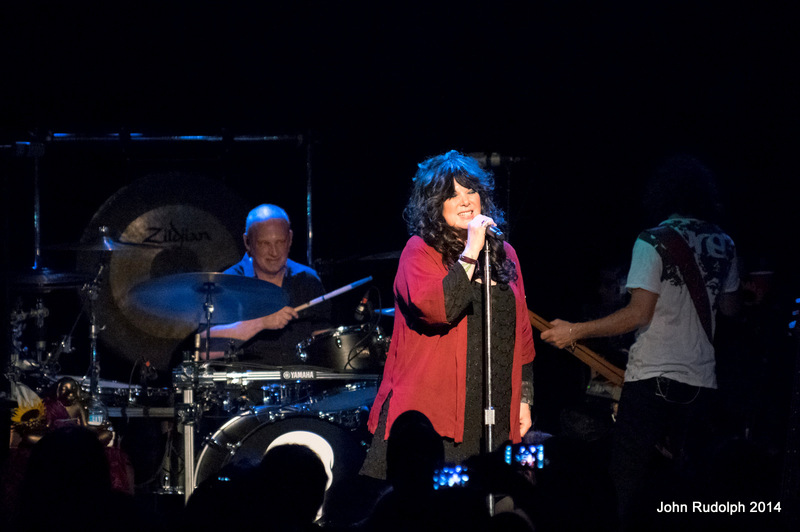 It was an amazing experience seeing such a talented and powerful band in such a historic venue. Written by: John on 09/20/2014. 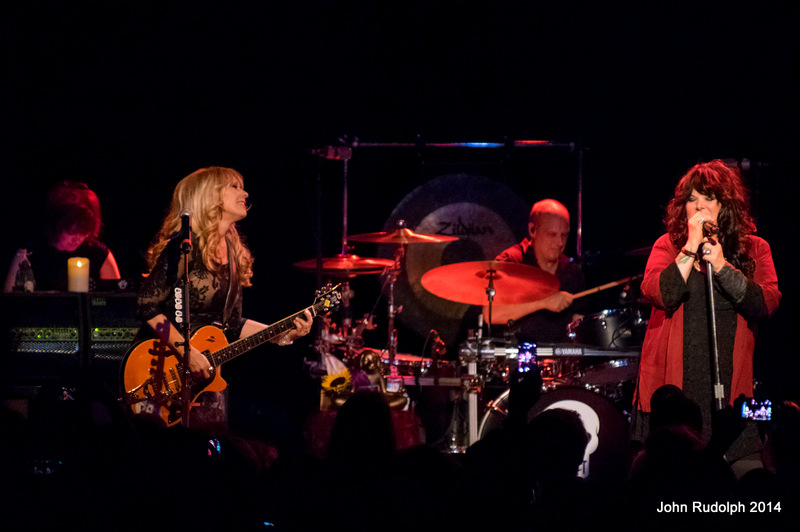 This entry was tagged heart, Photos by John Rudolph, Rock, rock and roll, Showbox at the Market. Bookmark the permalink.